Why do business with the rest, do business with the best. B&B Redimix has been doing business for over 45 years and we pride ourselves on quality work, clear communication, and customer satisfaction. Not only do we provide ready-mix services including mixing, pouring, and construction, we also offer our customers for-hire grain hauling and vehicle/equipment repair. Do you have a project in mind? A driveway or parking lot to pour? 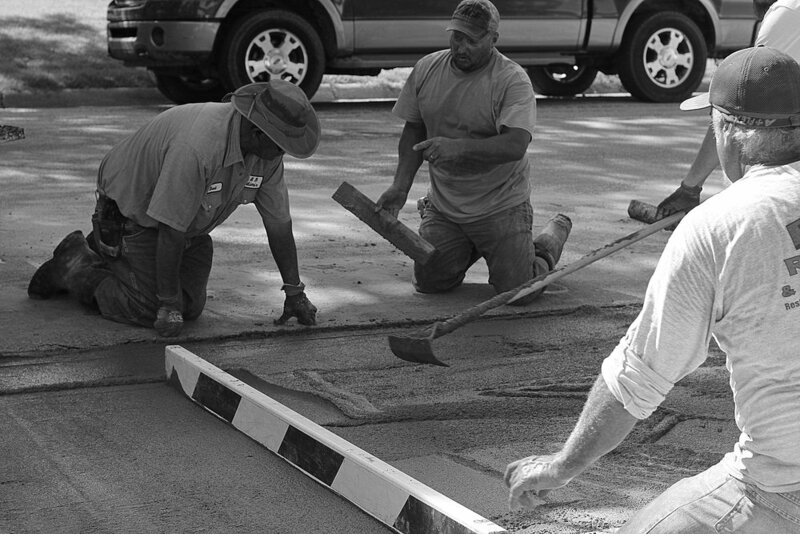 Contact us today to find out how we can help you meet your concrete or construction needs. 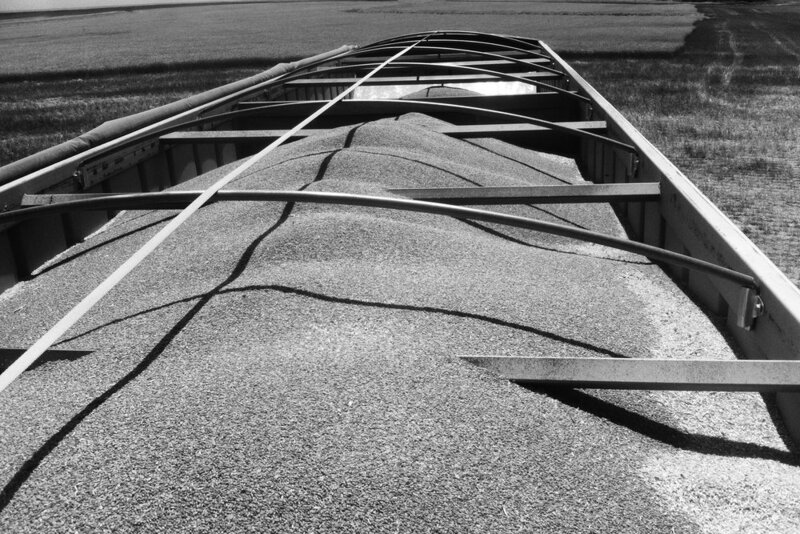 NEed Grain Transport or equipment repair? We offer many services outside of concrete and construction, including for-hire trucking and customer vehicle/equipment repair.